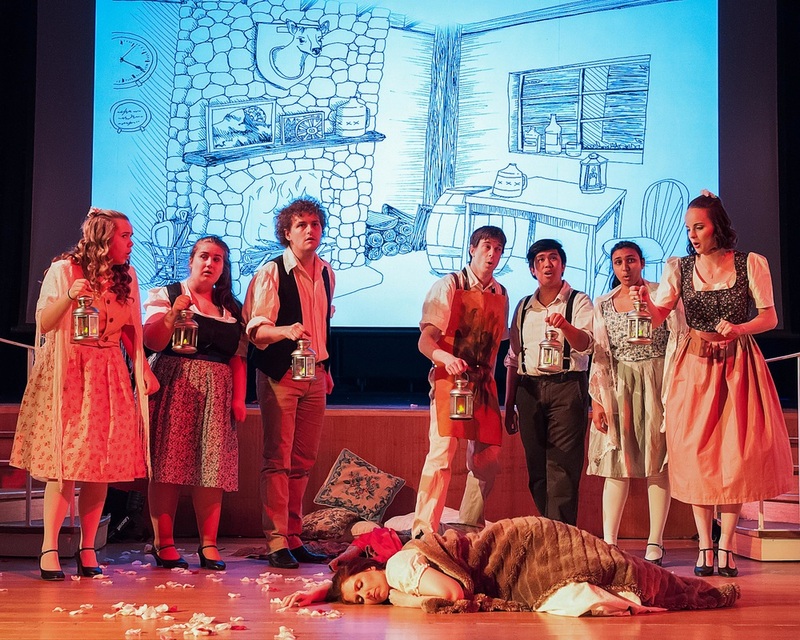 Operantics is an independent opera company that provides valuable opportunities to local emerging artists to gain experience and showcase their talents in full length opera performances. 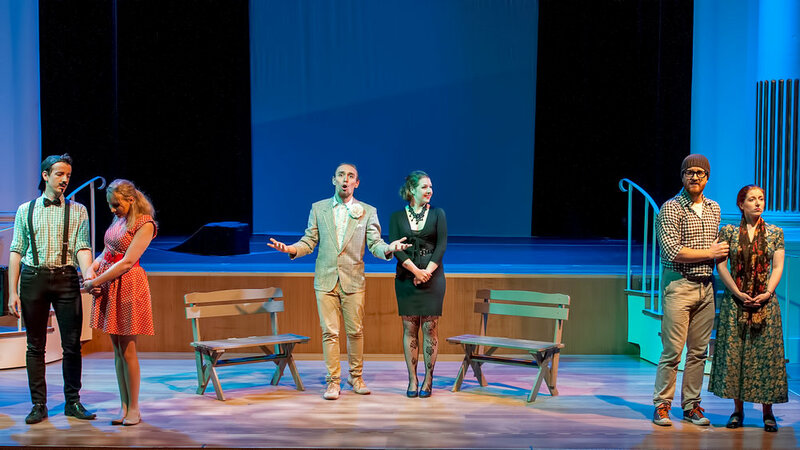 A vibrant independent opera company, Operantics is dedicated to promoting the future of Australian opera. 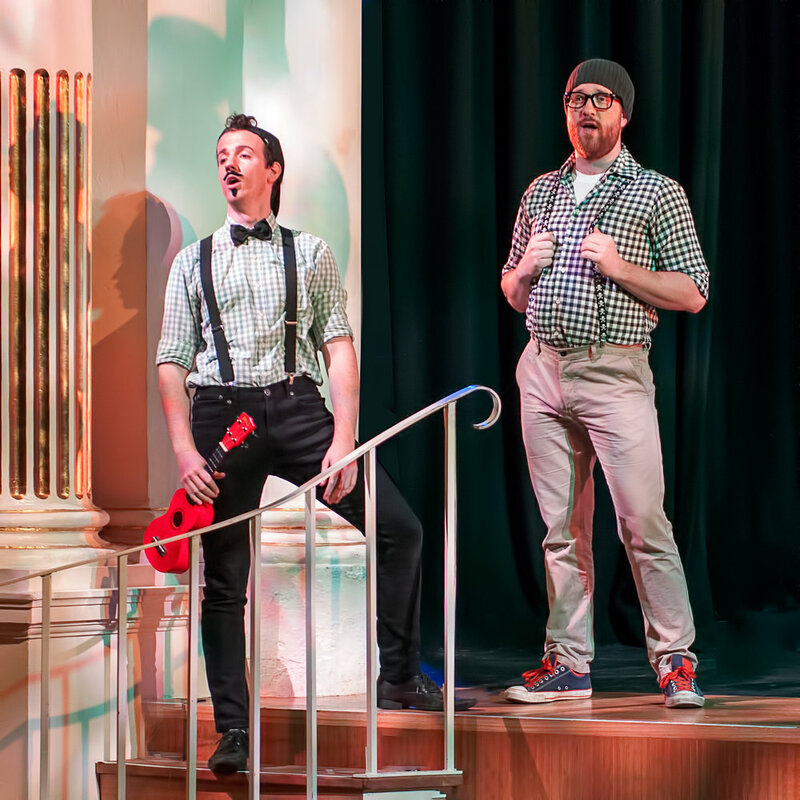 Since the company's first opera in 2015, Operantics has presented eight stunning main stage productions, including two Australian premieres (Gentleman's Island and Mansfield Park), oratorio and several concert series, featuring more than 60 emerging artists and creatives. 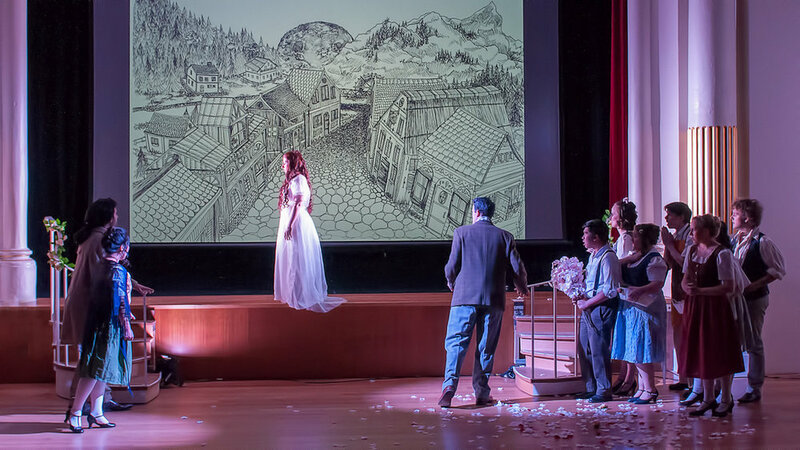 By presenting fresh, dynamic performances of diverse repertoire and old favourites at an affordable price, Operantics has developed a loyal following of new opera lovers as well as veteran supporters of the arts. 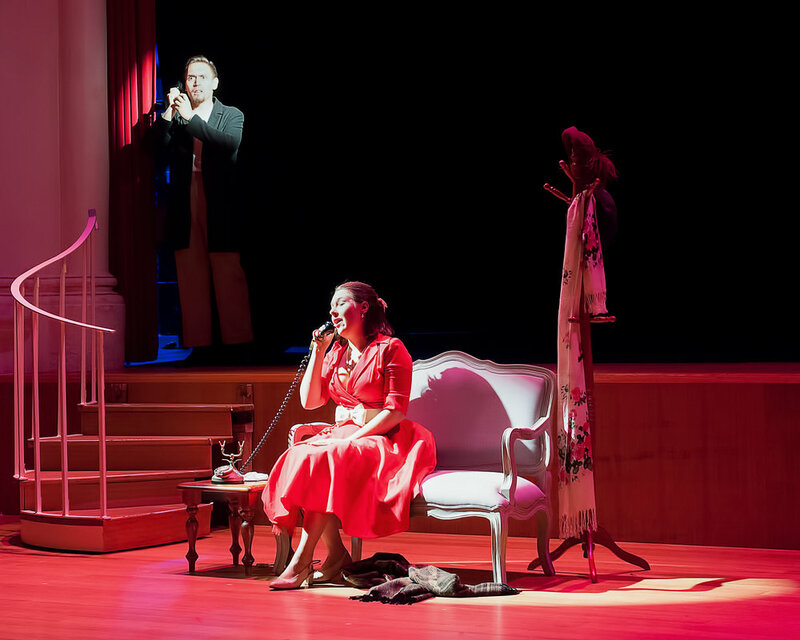 Be sure not to miss the opportunity to experience these operas in an intimate setting, performed by the next generation of Australia's operatic artists. Operantics is thrilled to welcome renowned Australian soprano, Taryn Fiebig as our Artist Patron. A principal artist with Opera Australia, Taryn’s impressive career as an operatic soprano and cellist spans opera, operetta, music theatre, oratorio and concert performances across Australia and internationally. Our artists are extremely privileged to have the opportunity to benefit from Taryn’s diverse experience as a performer and her passionate commitment to education. In our fifth year of creating opera in Sydney, Operantics is seeking support so that we can continue to provide valuable opportunities to emerging local artists. Your support will directly benefit up-and-coming singers, conductors, directors and instrumentalists, and will enable us to keep making opera more widely accessible. All donations over $1 are tax-deductible through the Australian Cultural Fund. Learn more about our campaign here.